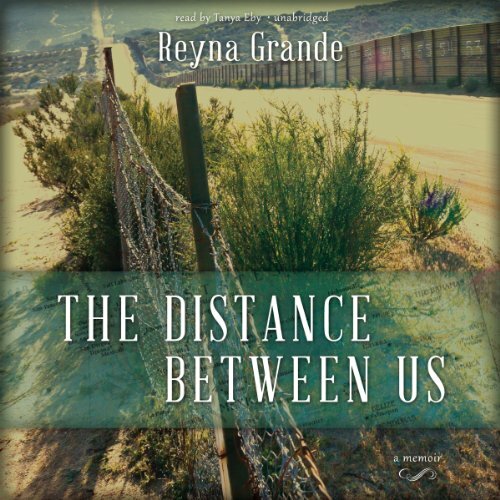 Reyna Grande is an award-winning novelist and memoirist. Her latest book, A Dream Called Home, will be released on October 2, 2018. 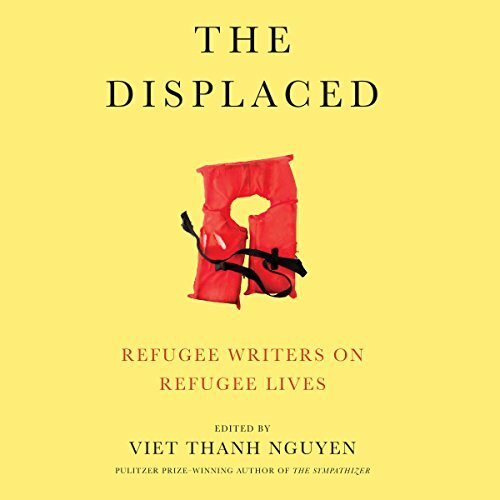 Her critically acclaimed memoir, The Distance Between Us, was a National Book Critics Circle Awards finalist. 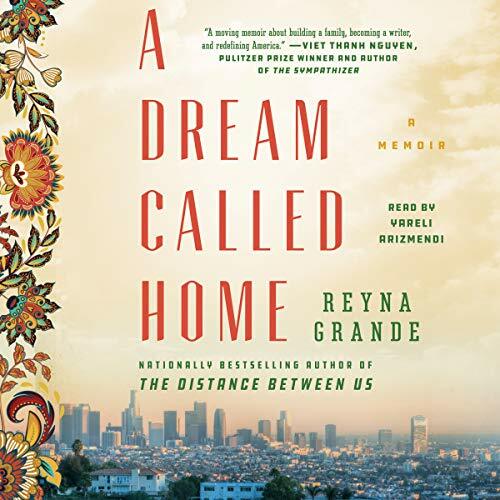 In that book, Reyna writes about her life before and after coming to the U.S as an undocumented child immigrant. It is about what is lost and what is gained in the pursuit of a better life. The Common Reading book selection at colleges and universities across the nation, in September 2016, The Distance Between Us was republished for young readers ages 10-14. Grande's first novel, Across A Hundred Mountains (Atria 2006), received an American Book Award (2007),the El Premio Aztlan Literary Award (2006), and a Latino Books Into Movies Award (2010). Grande's second novel, Dancing with Butterflies, was published in October 2009 to critical acclaim. It was the recipient of a 2010 International Latino Book Award and was selected by Las Comadres Para Las Americas National Book Club. Born in Mexico in 1975, Grande was raised by her grandparents after her parents left her behind while they worked in the U.S. She came to the U.S. at the age of nine as an undocumented immigrant and went on to become the first person in her family to obtain a higher education.  She has a Bachelor of Arts degree in Creative Writing and Film and Video from the University of California, Santa Cruz, and an M.F.A. in Creative Writing from Antioch University. She is a sought-after speaker at middle/high schools, colleges and universities across the nation, and teaches creative writing workshops.